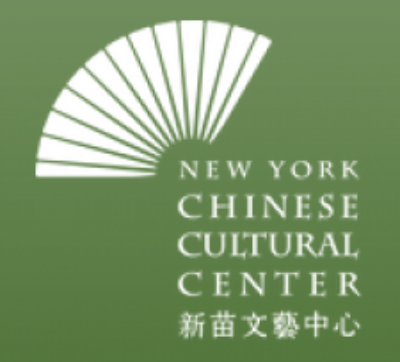 The Central Library is pleased to offer a two-part instructional program in Chinese brush painting. Using an ink brush, a teaching artist will demonstrate how this simple tool and a range of ink colors can create panoramic landscape views of mountains, rivers, and forests. Advance registration is required for this program, and registering once will secure your place for both sessions. We hope to see you there. Customers are required to attend both sessions of this program — February 13th and February 27th.